Ayn Rand’s novel The Fountainhead is required reading for all first year architecture students; who are usually captivated by the story of Howard Roark and his designs. However, it is much more than a book about an architect, as any English scholar knows. Rand’s hero, Howard Roark is merely a means by which she introduces her interesting and at times controversial belief system, which she called Objectivism. 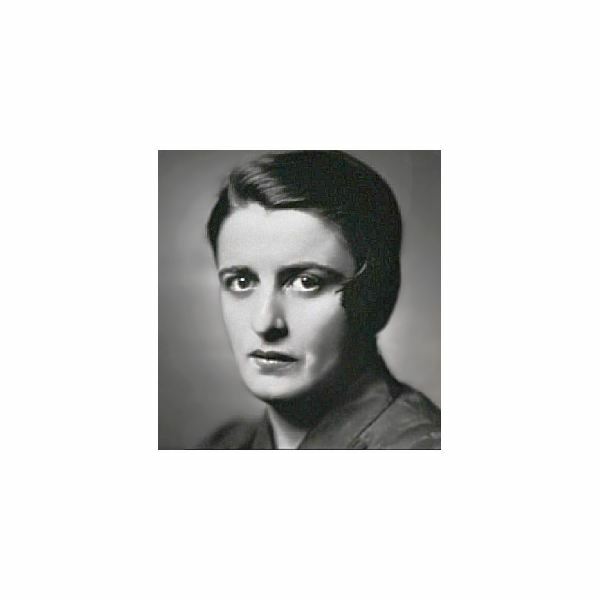 To understand Rand’s novel, students must first understand Rand herself and in turn, the Objectivism philosophy. Rand suffered in Russia under the rule of Lenin before she eventually gained access to visit America. Once here, she never left and began to develop her own ideas of how men and women should live and the rules by which they should govern themselves. Her great dislike of the way Lenin ruled Russia led her to develop an entirely different view of how government and society should function; one that she introduces in her novel The Fountainhead. Part morality tale, part age old story of good versus evil and part a doctrine of a philosophy that many have come to embrace, the story of Howard Roark, his longing to create, and his eventual destruction of his most worthy creation is a gripping saga that high school students, especially those with a love of reading, and perhaps a twinge of teenage selfishness, will greatly enjoy and even relate to in one way or another. However, before handing them the novel, it is best to use the downloadable power point to review Objectivism itself and to make sure students understand the philosophy they are going to get to know intimately in this novel. Once you are sure that they have some understanding, you can distribute the Objectivism quiz; I never counted as a grade, I just let them work on it in small groups together as a way to reinforce their understanding of the major tenets of Objectivism. It gets students used to talking about some of the ideas that they are going to be seeing throughout the course of Rand’s novel, and student discussion will play a big role when teaching The Fountainhead. “The Fountainhead” was published in 1943 by Ayn Rand. The book is an illustration of Rand’s philosophy which is known as Objectivism. This unit is suitable for High School students and includes downloadable power points and quizzes. Ayn Rand and Objectivism: An Introduction To "The Fountainhead"
Are You An Objectivist? Assessing Student Understanding of "The Fountainhead"